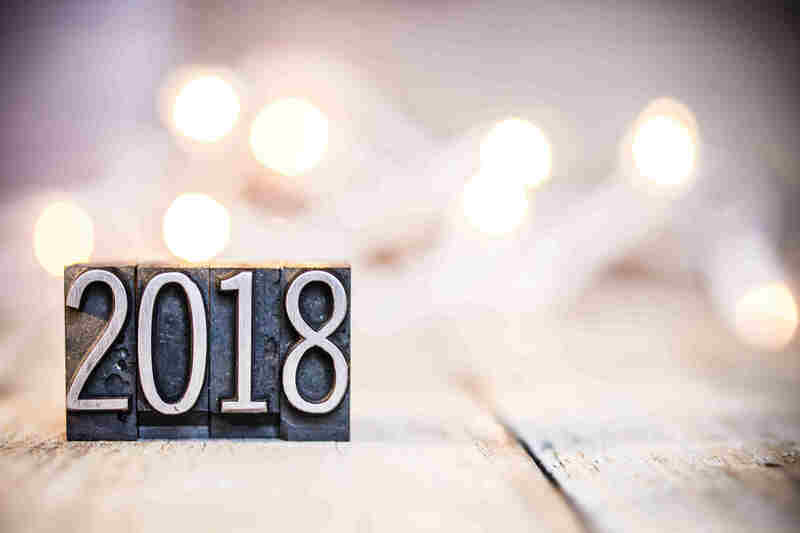 It’s New Year’s resolution time again, and although you might be thinking that 2018 is the year when you will finally lose that weight, get organized or spend less time staring at your phone – we all know that our resolutions have a way of dissolving before February rolls around. If you really want to change your life, here’s a different approach. Buy your own business. Business ownership can be tough, but so is dragging yourself out of bed everyday to go to a job you hate. Entrepreneurship, despite all of the challenges, is very rewarding. All of your effort benefits you directly. You get to do something you actually want to do for a living. You can, more or less, make your own schedule. Your destiny is in your own hands. If it’s so great, why doesn’t everyone own their own business? Many people are deterred from the entrepreneurial path by some pretty powerful and pretty false misconceptions. Misconception #1: You need to be a multi-millionaire to own a business. Small businesses come in all shapes and sizes, so while there are businesses that only a multi-millionaire could afford, there are also lots of small businesses on the other end of the spectrum that won’t cost you more than you have while having real potential for growth with the right leadership. Misconception #2: Business owners never get a day off. Ok, so this one isn’t completely untrue, but while as a business owner you are always technically on the clock – it’s your clock. Need to go take care of a relative for three weeks? Need a day off to chaperone your kid’s field trip? You can. Smart small business owners put the right people in place so their presence isn’t necessary 100% of the time. They also utilize the digital world so they can work remotely whenever necessary. Misconception #3: You need to be a business ownership expert. We hear this one a lot. “I don’t know anything about owning a business.” Sure you do. How many times have you muttered under your breath because your boss was making a terrible decision? How often do you look at the way a company is run and say to yourself “if I was in charge…”. The only difference between someone who works in a particular industry and a person who owns a business in that industry is one took the entrepreneurial leap. You can too. There was a time when small businesses were the only kind of businesses. Every major corporation started small. The entrepreneurial plunge shouldn’t be feared – it should be embraced. 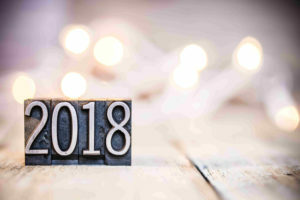 Make 2018 the year you changed your life. Buy a business! Have you always wanted to buy a business but you don’t know where to start? Would you like to know how the business buying process works? Ask us! Please leave any comments or questions and we would be happy to help. 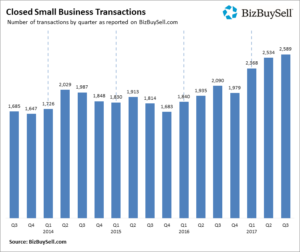 The small business market is booming, record setting booming, with this year on pace to see the highest number of small businesses bought and sold in the last decade. Closed transactions are up 24% from the same time last year and small businesses are performing well, which may be a contributing factor to the increased numbers of sales and the higher sales prices. 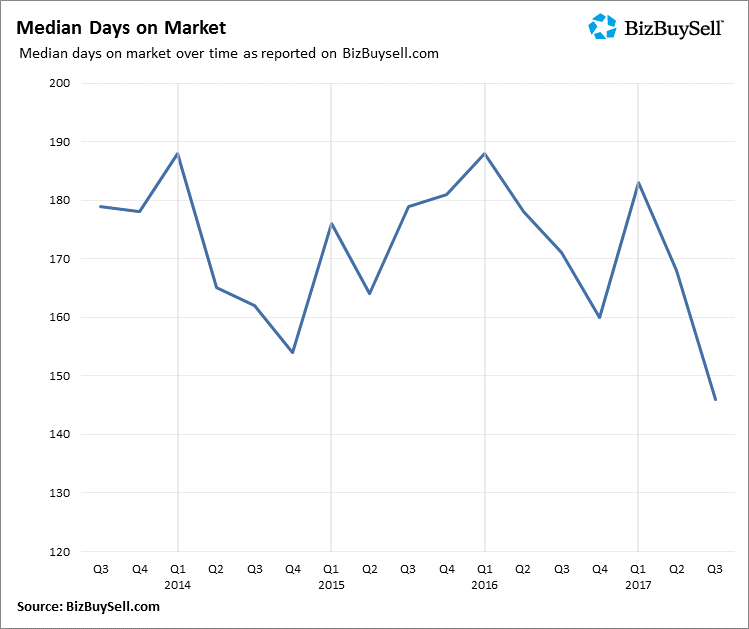 Median revenue of sold businesses is up 11.2 percent from the third quarter of last year, and the number of active listings is up 6.7% over last year. This increase of options means better choices for buyers looking to enter the world of business ownership. Not only are businesses selling for higher prices, they’re selling faster too. The median time to closing fell 14.6% from last year – an average of only 146 days. 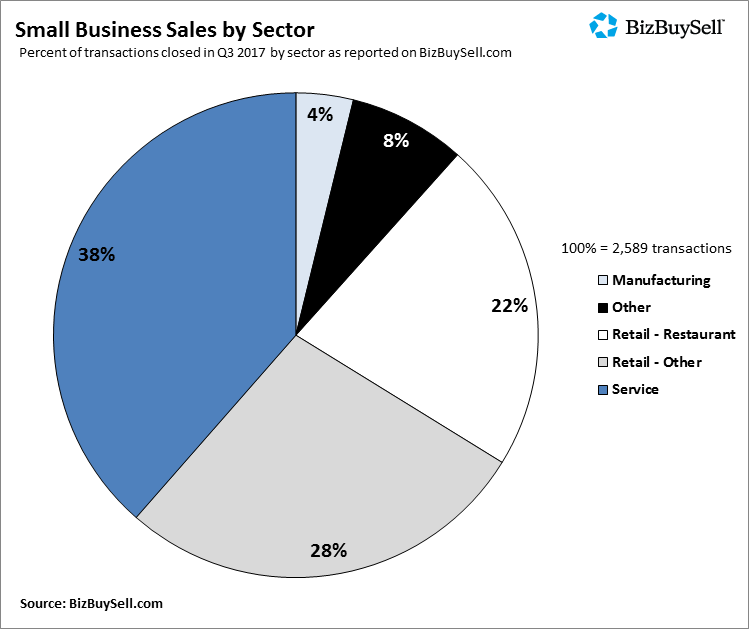 This might mean that the confidence of buyers in the small business market and the motivation of sellers to sell while the market is good are coming together over the negotiating table. The hottest industry sector? Service. Restaurants, in particular, saw a 22.2% increase in median revenue for those businesses that sold in the third quarter. 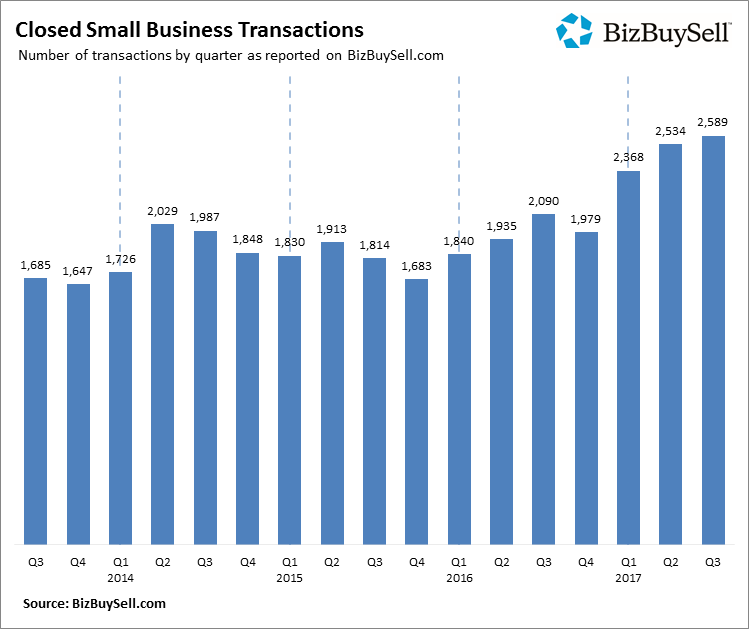 The number of service industry transactions was also up – 26% when compared to last year. What could be driving these impressive market gains? 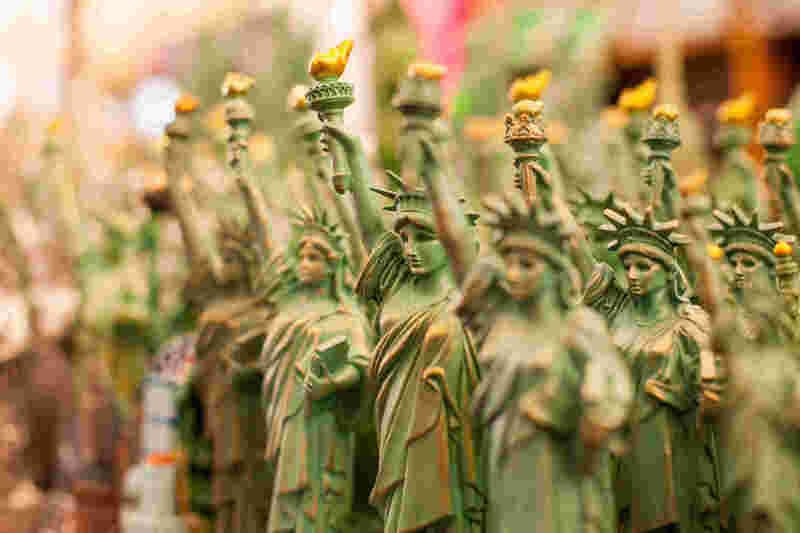 The economy is doing well in general, so small businesses are seeing good numbers. This coupled with the possibility of fewer regulations and a decrease in taxes could be giving the market a push. What does this mean for you? Sell while the selling is good. The factors contributing to this booming small business market – like the possibility of tax reforms and the raging economy – may falter and affect what you can get for your business if you wait to list. A boom is always followed by a bust, so get the biggest return on your business investment by riding the wave at the top – not the bottom. Want to know what businesses like yours are currently selling for? Contact us today. This one happens all the time. We get a call from a real estate agent who is inquiring about one of the businesses we have listed on behalf of a buyer, or is looking for potential buyers for a business one of their clients wants to list. We tell them how we work. A real estate agent who refers a client to us will get a referral fee when the deal closes, all they have to do is get us the client’s contact info. The agent refuses to divulge their client’s information, demanding instead that we work with them on the deal. We refuse, so the agent moves on to a different broker to see if they can talk someone into working with them. Their clients don’t get access to business information or potential buyers, and are likely unaware that any of this is going on. Why won’t we work with real estate agents? Why do we require that they refer their clients instead? It’s very simple. Real estate agents are very good at what they do – they sell property and homes. What they are not good at and likely know little to nothing about is selling businesses. You can liken the difference between a business broker and a real estate agent to the difference between a plastic surgeon and your general family physician. You would probably be very uncomfortable having your family doctor do reconstructive facial surgery – along the same lines a business broker specializes in the buying and selling of businesses. We would never try to help someone buy a house, it’s just not what we do. What can happen if a real estate agent tries to help you buy or sell a business? Since they don’t know the ins and outs of the business transaction process, there is a good chance you will never see a closing table. If you are a seller, a real estate agent will likely treat your business listing like a listing for a house. They will take pictures, gather some cursory financial information and then post this information on the MLS listing system. This is a complete disaster in the making. The most important part of selling an existing business is maintaining confidentiality. Without confidentiality, you stand to lose customers, employees, vendors and money. The only people who should know that your business is for sale are those who have signed the appropriate non-disclosure documents, not anyone with an internet connection who can search the MLS. A business broker knows how to confidentiality market your business, and they are also well-versed in negotiating leases, licensing and permitting concerns and will have relationships with other brokers and buyers who are currently in the market looking for a business like yours. If you are a buyer, a real estate agent isn’t going to have access to any business listing information without talking a broker into letting them have it (which isn’t likely to happen). Many real estate agents also try to fill out the non-disclosure forms themselves, pretending to be the buyer, but all this does is garner mistrust with any sellers who feel they’ve been duped. We understand your loyalty to your real estate agent – we have a great one who’s been responsible for not only our home purchases but also the sales and purchases for our family members. We wouldn’t use anyone else if we had to buy or sell a house. You shouldn’t feel like your real estate agent gets the short end of the deal if they refer you to a business broker – they get paid for handing over information and doing nothing more. They are doing you and your future business transaction a great service by putting you in more capable hands. If you are looking to buy or sell a business, feel free to ask your real estate agent if they have a business broker they would recommend. Just be wary if your agent tries to talk you into letting them take the reins. Have you tried to buy or sell a business using a real estate agent and have a story to share? Do you have more questions about the referral process? Please feel free to leave comments or questions here. If you live in a seasonal area, then you understand the flow of money in your business community. For instance, the many beach communities of southwest Florida are completely dead in the summer when the heat soars – but come October when the weather up north starts to turn cold – it feels like the population multiplies by a factor of five. Restaurants that had four tables total on a July Saturday night now have a two hour wait on a December Tuesday. Businesses in seasonal communities understand the ebb and flow throughout the year – working incredibly hard during the peak months in order to survive the bleak off-season. When the time comes to sell a business like this, it can be challenging to show a potential buyer who isn’t from a seasonal community how well your business is doing when it looks like you teeter on the brink of bankruptcy for half of the year. How do you communicate your seasonal books without scaring buyers away, especially buyers from an area very different from yours? For starters, you need to have legible books they can look at. A huge box of crumpled receipts shoved under your desk is not going to communicate your seasonal business success. Putting your books in order will help immensely in showing your business in the best light possible. Decent financial records will also help you demonstrate that while your business does terribly in the off-season, the other half of the year more than makes up for the slow times. 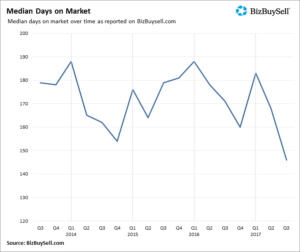 The ability to show this seasonal fluctuation year-over-year, and the ability to show the business continued to grow year-over-year amid those seasonal fluctuations will put a buyer’s mind at ease. Another valuable tool for properly communicating seasonal fluctuations is an experienced business broker who knows seasonal businesses. They will be instrumental in getting buyers from a non-seasonal area to understand your business and the numbers you generate throughout the year. The important message here is you can absolutely show the strength of your seasonal business, you just need good books and some experienced help. Are you the owner of a seasonal business who needs help making their books look good to an out-of-town buyer? Do you want to know how to impress upon buyers the actual health of your business when they’re looking at it in the slow season? Ask us! Leave any questions or comments here and we would be happy to help. If you are ready to jump into business ownership you may have a type of business in mind, you may have the capital raised for the purchase and you may even have a business broker searching for the perfect opportunity – but what you may not have is the right business mindset to truly succeed as an entrepreneur. Business plans are great, but only if things go exactly as planned. In most small businesses, the way you thought things were going to go and the way they actually went are two completely different things. Great entrepreneurs are good at adapting to their continually changing environment – and they don’t spend all of their time writing plans. It’s just better to do what needs to be done. You might have what feels like a lot of capital the day you get the keys to your business, but it is really important to remember that it might take a while – think months – to get the business turning the kind of profit you will need to be in the black. Don’t make a rookie mistake and try to change or renovate too much right out of the gate. Many first-time buyers walk into a functioning business and gut the place, spending a small fortune on aesthetics so the business can look the way they want it to right away. The most successful business owners wait to make changes until they are sure what really needs to be changed. Spend a few months learning why the business runs the way it does and why the previous owner did things the way they did. Use their experience to your advantage and save your capital for what really needs to be done. The most important rule in entrepreneurship is the customer comes first – always. Unless you are driving your clients around to appointments, then it really doesn’t matter what kind of car you drive. If you bought a bar, then it doesn’t matter what the furniture in your office looks like. Only spend money on things customers see and touch, thereby investing all of your energy back into your business. The more you invest in your business, the more likely you are to get a return for your money and time. This customer-first approach covers your goods and services too. If you have grandma’s meatball recipe on the menu, but customer feedback says they’re gross – then it doesn’t matter how much you like them. They have to go. Are you thinking about buying a business but have questions about what business ownership would be like? Would you like to know how much capital you would need to buy a business? Please leave us a comment or question here and we would be happy to help.